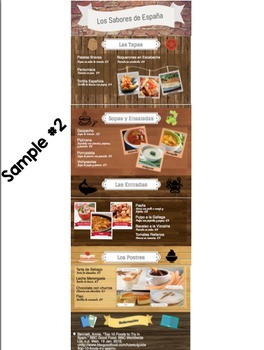 Tired of seeing your students make the same old menus? 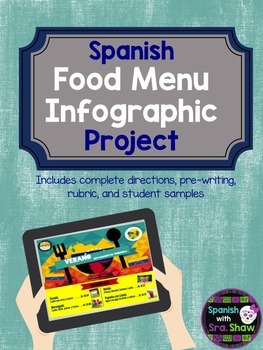 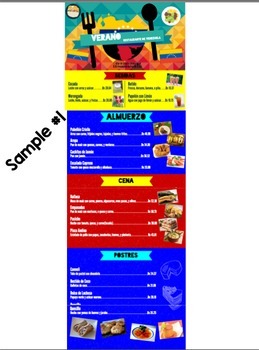 This comprehensive project guides your students to research different foods in a Spanish-speaking country and create an impressive infographic menu. 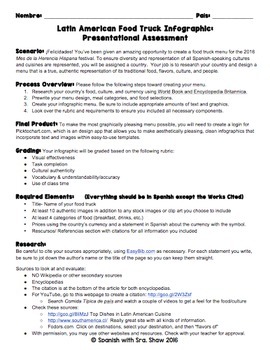 Perfect for students grades 7-12 as individual or group work.